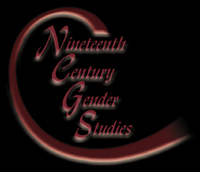 Nineteenth-Century Gender Studies is a peer-reviewed, online journal committed to publishing insightful and innovative scholarship on gender studies and nineteenth-century British literature, art, and culture. 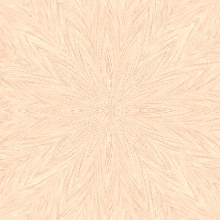 The journal is a collaborative effort that brings together scholars from a variety of universities to create a unique voice in the field. We endorse a broad definition of gender studies and welcome submissions that consider gender and sexuality in conjunction with race, class, place, age, ability, and nationality. Nineteenth-Century Gender Studies publishes two regular issues a year, in addition to a specially-themed summer issue, and accepts submissions year-round.